The box office dollars have trended down for a fourth successive weekend from a high of $23.82m in early August to $10.90m this past weekend. No one film managed to crack $2m over the weekend which has only happened four times this year and twice in the past fortnight. One big fish has dropped off the the chart too – Finding Dory has disappeared from the top 20, just falling short of cracking $49m. The animated buddy adventure comedy starring the voice of Louis C.K. 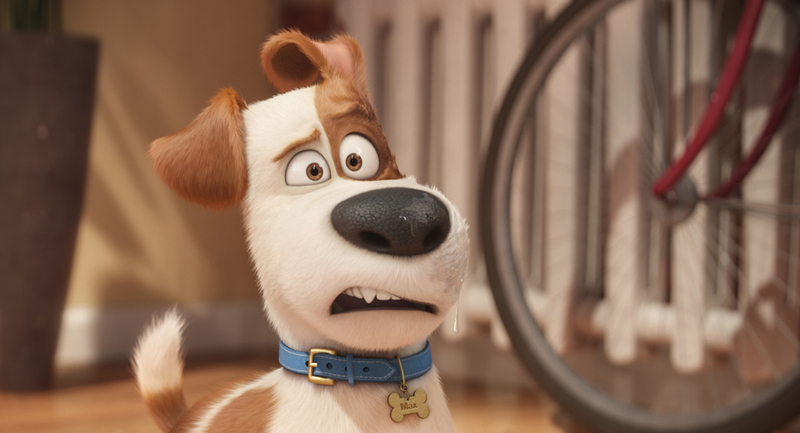 as a spoiled terrier in New York topped the chart from previews on 272 screens at a screen average of $7,100.That is the lowest screen average for a new arrival at #1 in three months. Bad Moms was lower last week, but it had already been in release for three weeks. 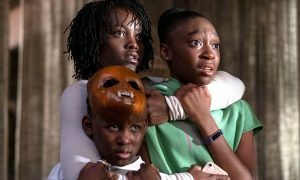 This US horror movie about reckless thieves opened on 176 screens with a screen average of $7,383, the best for any film across the weekend. 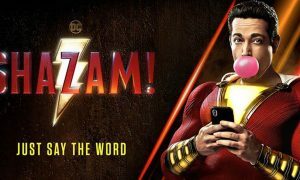 After four weeks in release, and last week at #1, the movie has slipped to its lowest chart position in that time with earnings hovering just under $1.3m. It shed 58 screens this week to 256 and an average of $4,168 per screen. Total box office to-date is $12.60m. After four weeks in either of the top two spots, Suicide Squad dollars have dipped to $1.14m but it now becomes the top 20’s highest roller with $32.10m to its name. It remains on 256 screens and had an average of $4,464 per screen across the weekend. The American neo-noir techno-thriller adventure film (!) has opened on 198 screens with a screen average of $5,057. In the movie Nerve is a popular online game that challenges players to accept a series of dares and star Dave Franco has been doing media interviews for Australia to promote his new project.